It's been a while since I've posted...oh dear. 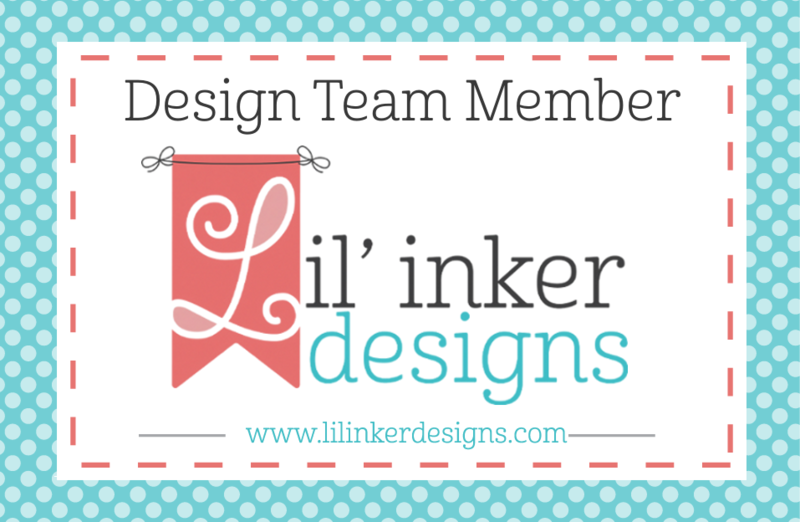 I'm signing on today to help welcome the newest members of the Lil' Inker Designs Design Team! Hello Heather, Kristen and Maureen! 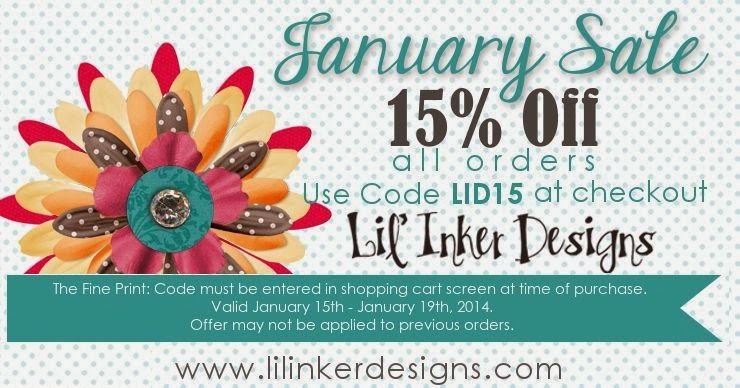 We are having a cool blog hop in their honor, and the store is offering up an amazing deal! 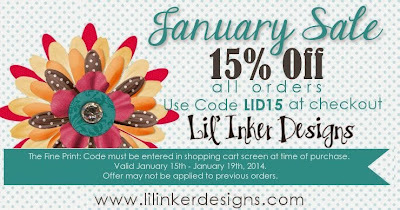 You should have arrived from Jen's Blog, and if needed, you can start at the Lil' Inker Designs Blog or find additional details there! 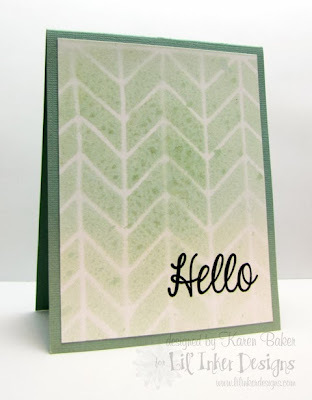 My card today features Lil' Inkers Designs Cover Up Die: Pieced Chevrons and a sentiment from the Darling Diamonds Stamp Set. I made a stencil with the cover up die, sprayed mist and then stamped the sentiment. I trimmed the panel and adhered it to a coordinating card base. 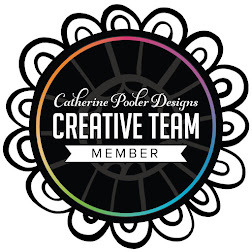 I hope you have a fun time hopping and meeting the newest team members. There is even a $15 gift certificate to the store up for grabs to one lucky commenter along the hop! Your next stop is Kristen!